" breeding for temperament, quality & structure "
At Mandara Murray Greys, it is our goal, through carefully researched genetic selection, detailed record keeping and honest assessments of our progeny, to refine and develop the Murray Grey breeds already popular and exceptional attributes. 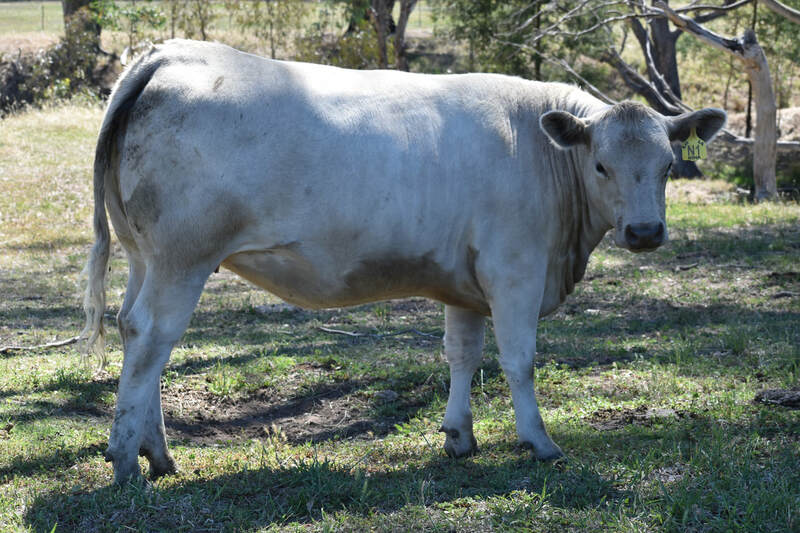 Murray Greys are renowned for their outstanding traits including temperament, calving ease and carcass quality just to name a few. Our breeding program is designed to select for product specific traits which will, in turn, enhance these attributes within the gene pool of the breed, focusing on many areas which will also include structure, intramuscular fats and growth rates. Mandara Nina MRA N1 at 18 months old. 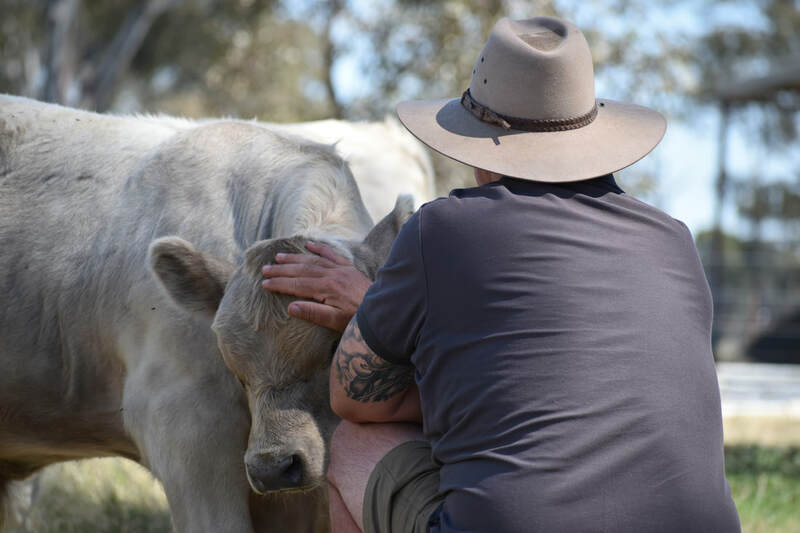 We, at Mandara Murray Greys, consistently implement low stress and positive cattle handling techniques whenever working with our livestock. We select our breeding females for a number of traits, one of which is inherent docility. This, in conjunction with positive and consistent handling practices, ensures our cattle are more relaxed and easier to work with on a day to day basis as well as producing exceptionally better quality beef. The wellbeing of our cattle is paramount, as this directly reflects in breeding success and carcass quality. We are fortunate enough to be able to provide an environment where our cows and calves can explore a variety of different terrains and grasses. All our calves are weaned around 8-9 months of age in adjacent paddocks to their mothers, to minimise stress for both mum and offspring. We run a detailed drenching and vaccination program and also keep detailed records of all our cattle. We voluntarily participate in the National Johnes Disease Program, blood testing our herd every two years and are proud to have a J-BAS rating of 7. We pride ourselves on our attention to detail regarding herd management and data recording procedures. We also have a comprehensive farm Bio-security plan in place to minimise the risk of outside contaminants being introduced into our herd. ​hanging out with the boss. Meat and Livestock Association of Australia. Mandara Prism MRA P19 having a satisfying scratch.
" for temperament, structure and quality "